Check out the preview here! The rumors can finally be laid to rest. After months of postulating, the cast for the second season of True Detective is nearly complete. Some details on the new season of True Detective are finally beginning to surface. True Detective's next season will feature Tim Riggins. After months of speculation that Colin Farrell would replace Woody Harrelson and Matthew McConaughey on True Detective, the actor has apparently confirmed the news himself. Elisabeth Moss isn't joining the cast of True Detective... yet. While HBO's True Detective received many Emmy nods, one horror novelist remains unimpressed. Well, you can add another big Hollywood name to the True Detective rumor mill. 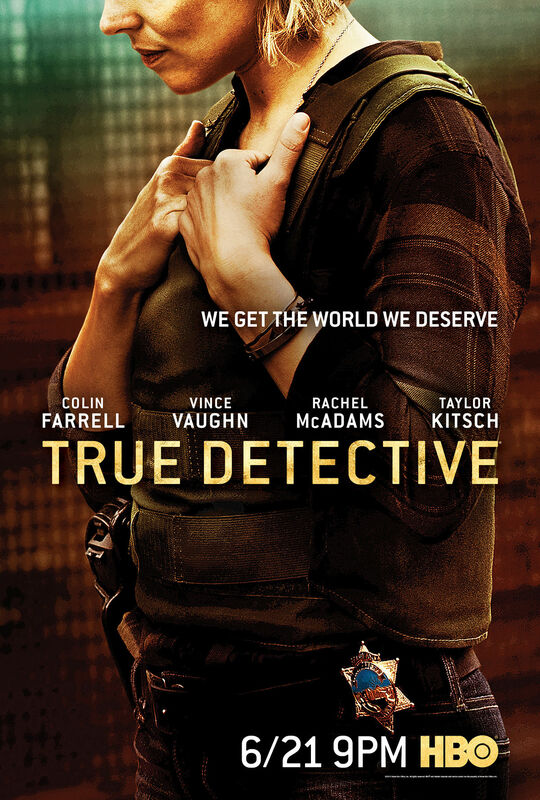 Just an idea of what creator Nic Pizzolatto is looking for in his three leads for the second season of True Detective. True Detective creator dishes on the upcoming season of the hit HBO series.